During selected workouts you only want to drink water to avoid the consummation of calories or carbohydrates or to optimise your fat metabolism. However, during exercise you lose electrolytes through sweat, which have many important functions in the body. 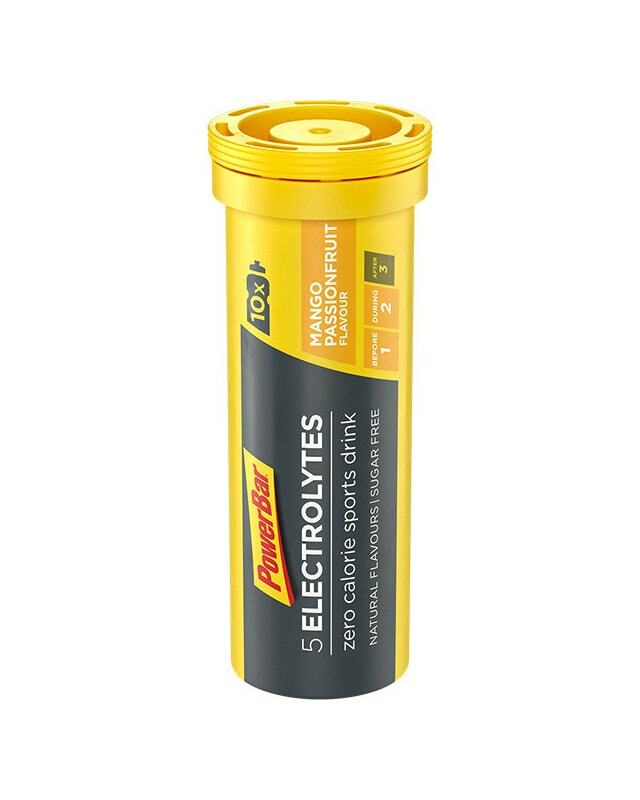 This is exactly where the PowerBar 5Electrolytes effervescent tablets come in. 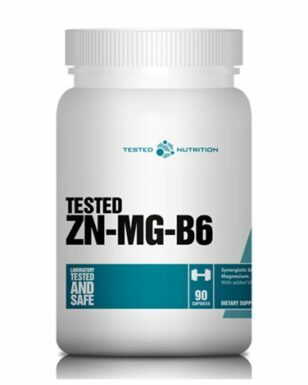 They dissolve into a high-quality, calorie-free sports drink containing the 5 electrolytes which you lose the most through sweat – it is ideal for basic endurance training or whenever you do sports, but do not want to consume any calories or sugars. 10 Tabs make up to 7.5 litre of sport drink.